As with Part One of this series, I am hoping you’ll see how running with PGAJLG made several significant impacts to the standing, branding and revenues for these professionals and their facilities within their local community and/or membership. 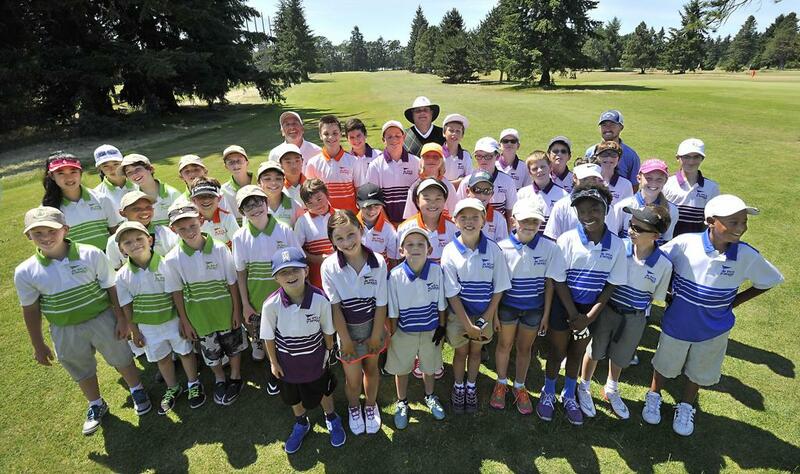 As a PGAJLG Captain or assisting Coach, PGA professionals are part of delivering what kids want in their golf. Social, team, collaboration and more…when you deliver that in a great way for kids, it’s natural to see parents become fans of the pro too!. We’re not pushing to have all captains registered, leagues formed and schedules in place “just because.” We are doing it for our most important consumer…Mom! They (and dads) are already scheduling their children’s summers even now. 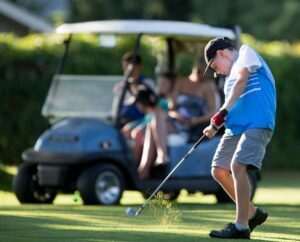 Other youth sports and activities are competing for the finite amount of time available, and we don’t want to be late to Mom’s plan so we don’t get on her schedule. In the end, it’s my hope to assist you in maximizing these opportunities. Please let me know how I can help you (and your facility) in 2017 to do just that.